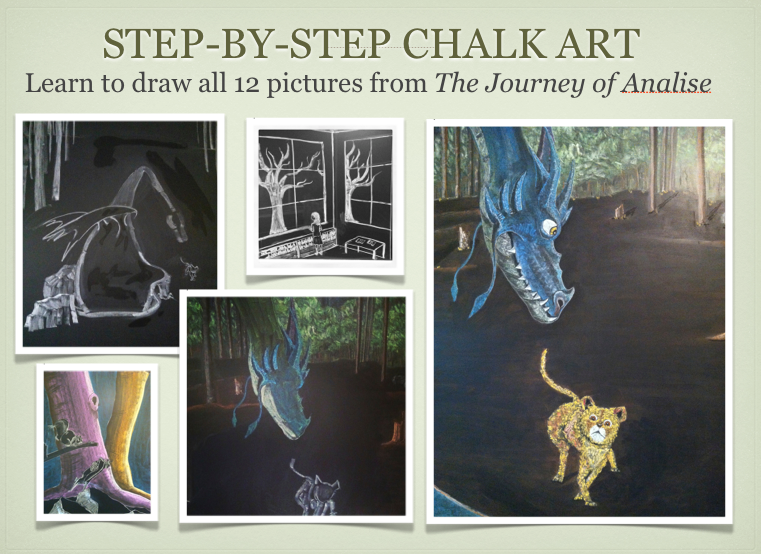 This amazing video by chalk artist Robyn Wolfe takes you step-by-step through one of the featured drawings in the book from the first moment the white chalk hits the board until the amazing multi-colored and magical drawing emerges! 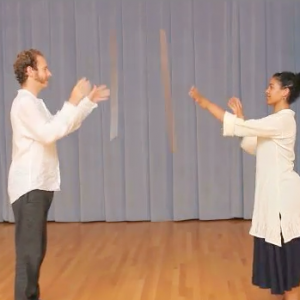 This comprehensive video is 90-minutes long and has been divided into seven smaller parts to make it easier for you to use when you create your own masterpiece. 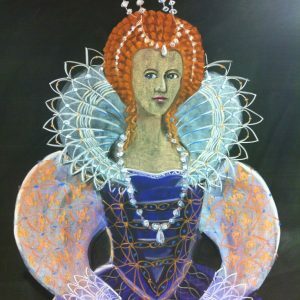 This video is the perfect way to help you bring the chalk drawings in the book, The Journey of Analise” alive in your own home. However, the video is also valuable on its own as Robyn takes you through the steps you need to take in creating a perspective drawing, layering colors of chalk, drawing people, creating trees and much more!